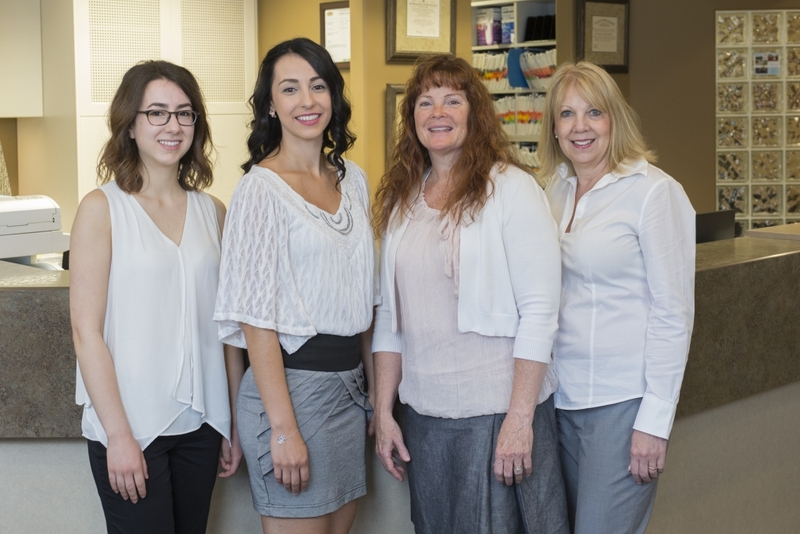 Every member of our team of professionals at Grasslands Dental Care cares about you and the health of your smile. 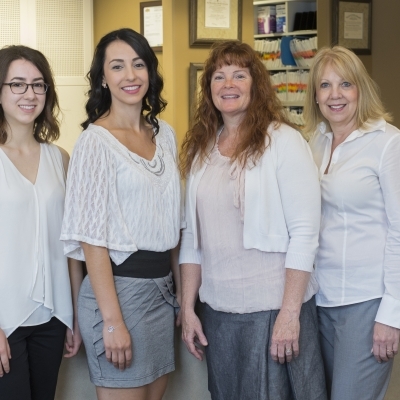 We're here to provide you and your family with an exceptional dental experience, every time! 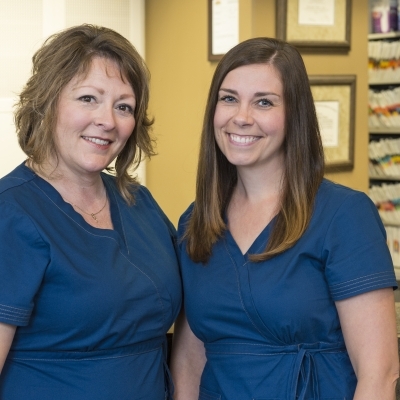 Trish is happy to be part of Grasslands Dental Care. 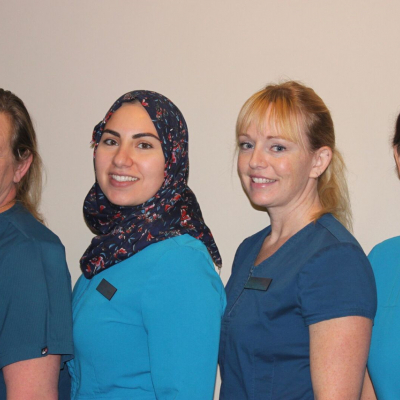 She loves the friendly atmosphere and the professional team lead by Dr. Chris Wilson. 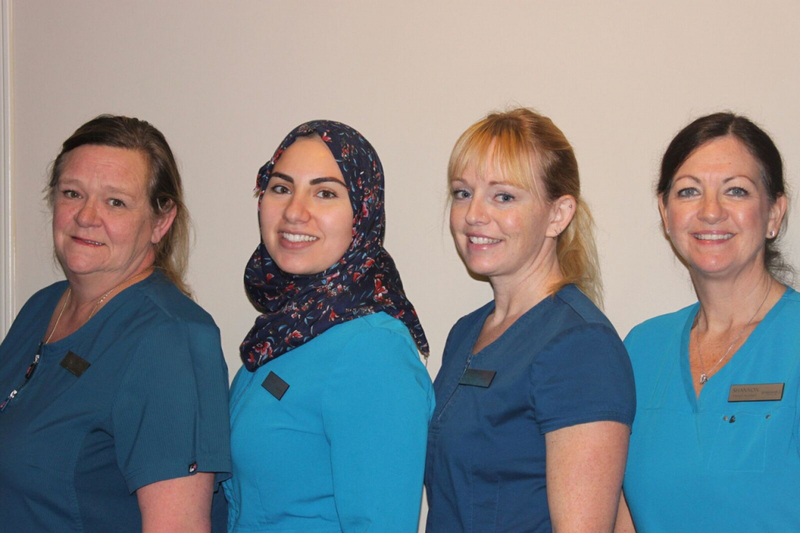 The best part of my job is being part of a team that provides a service to help people achieve better oral health. 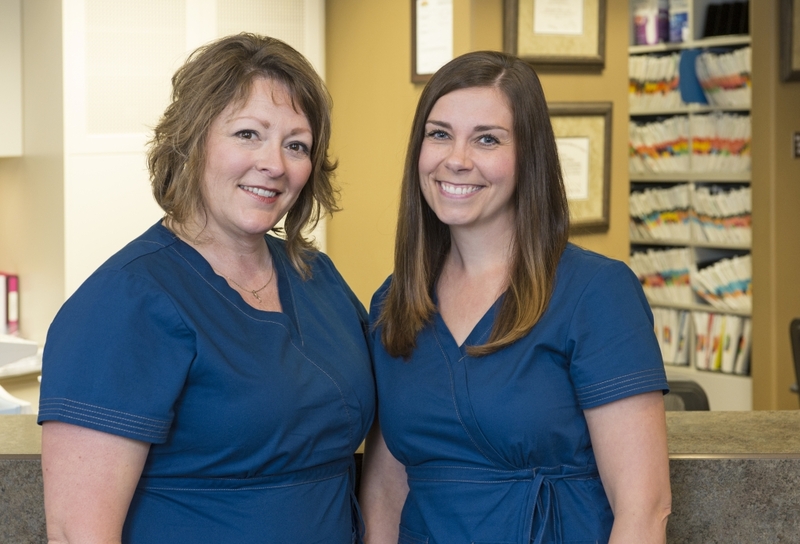 The best part of being a dental professional is helping people improve their oral health. Your smile is the most beautiful thing you can wear! I am happy to be working in the community I grew up in with a caring, professional team. I like that there is so much to learn and love being part of a practice that provides care for our patients!